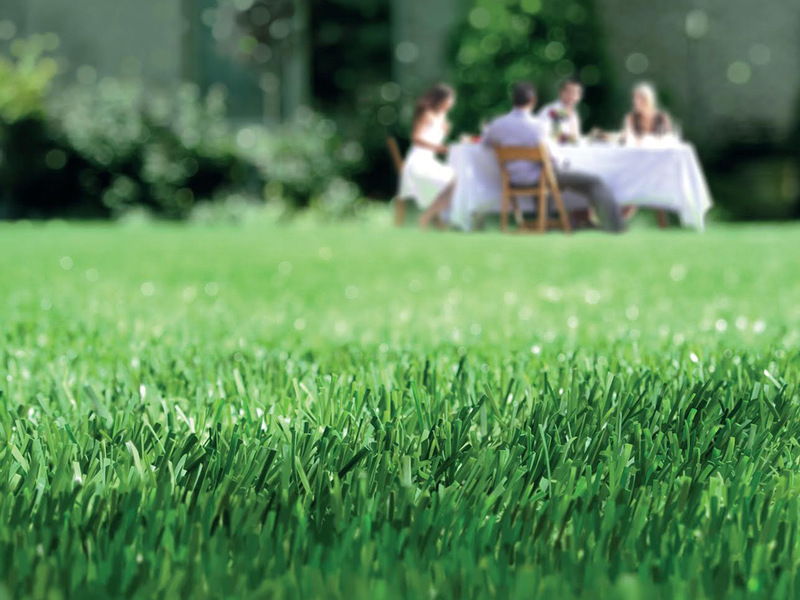 Scotts Australia is a leading provider of lawn and garden care products. The company is known for its fertilisers such as Osmocote, Miracle Gro and Lawn Builder, and its weed control products Defender and Roundup. When Andrew Martin started as the GM for Australia and Asia–Pacific, he recognised the strength of those brands. He says that what sets Scotts apart is that they have products that really work. When Andrew came on board, Scotts had been experiencing growth, and Andrew saw a need to reassess where the business was and make changes to build a sustainable and profitable future. The company set out to make Scotts more visible to the public. Andrew also saw an opportunity to further grow the business through the acquisition of Debco, a leading manufacturer and marketer of potting mix and other growing mediums. With over 25 million bags of potting mix sold annually in Australia, Scotts wanted to improve its market share. The company has a program in place to recognise the hard work of its employees. The employee and salesperson of the year awards are nominated by peers and awarded based on the achievement of goals and cultural attributes. It’s also important for all employees to have direct engagement with customers, not just the sales team. Staff are encouraged to represent the business at consumer shows and events. “In fact, we fly staff around the country to attend these events. It’s a reward and I can assure you, it ensures the team are clear about the attributes of our products. This direct engagement with the consumer is incredibly beneficial for everyone involved,” Andrew says. Through consumer engagement, Scotts knows that its customer base is changing. More people live in units and apartments with less capacity for gardening. Andrew sees this as an opportunity for innovation, rather than a death-knell. Ultimately, Scotts Australia provides products and services that help people get back to nature and enjoy spending time in the garden.